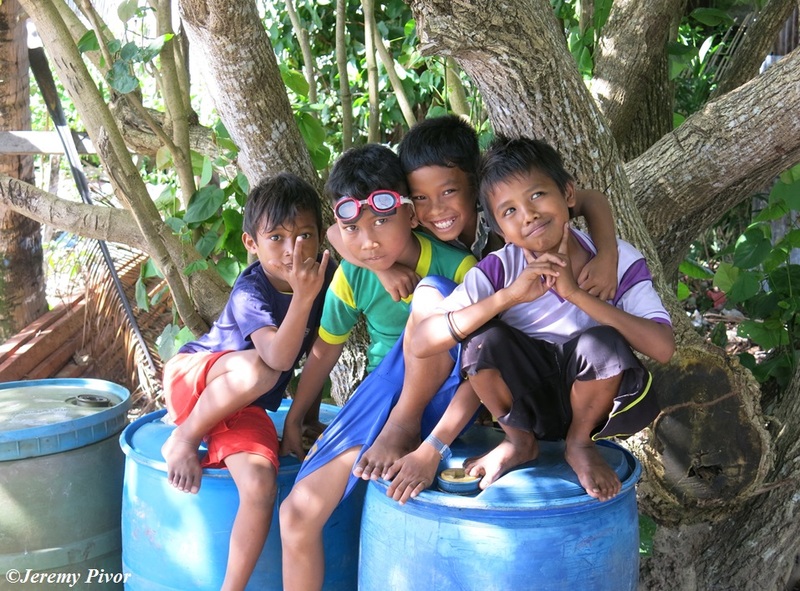 While I was wandering around Banda Neira in the Banda Islands, I came across these kids playing in the trees. They clambered around the trees and barrels as they enjoyed a quick photo shoot. They serve as a great reminder to find joy in the simple things of life…and that tree climbing is fun no matter where you are in the world. Previous PostPrevious The boy in the waiting room…why we need to support pediatric brain tumor research! Next PostNext The Wacky Haircut for Brain Tumor Research…Thank you for Donating!! !